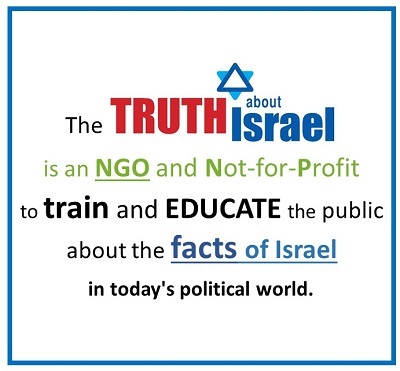 Ambassador Danny Ayalon discusses the ongoing diplomatic crisis between Israel and Turkey. 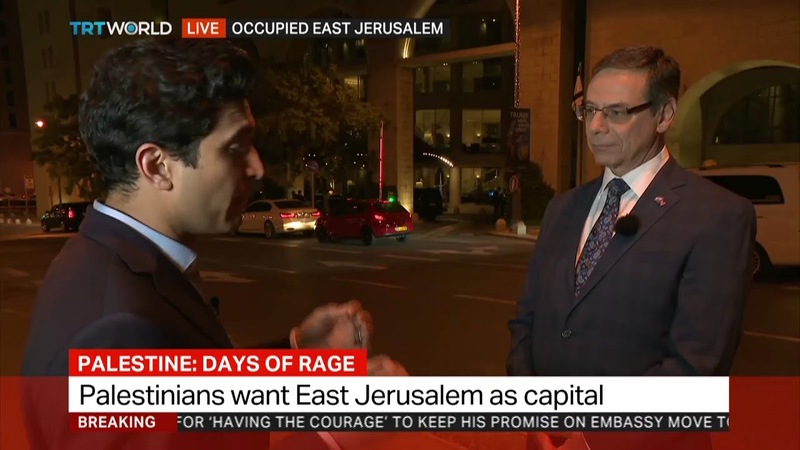 Ambassador Danny Ayalon speaks to Turkish State Television about the relocation of the US Embassy to Jerusalem and the situation in Gaza. 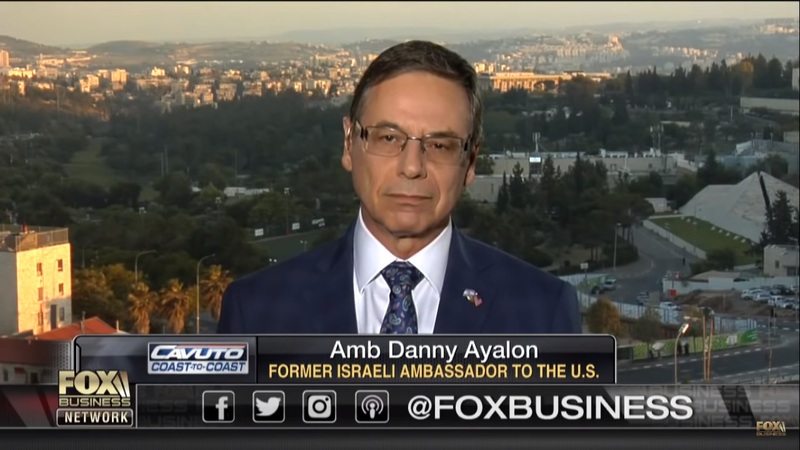 Ambassador Danny Ayalon speaks with Neil Cavuto following the opening of the US Embassy in Jerusalem. 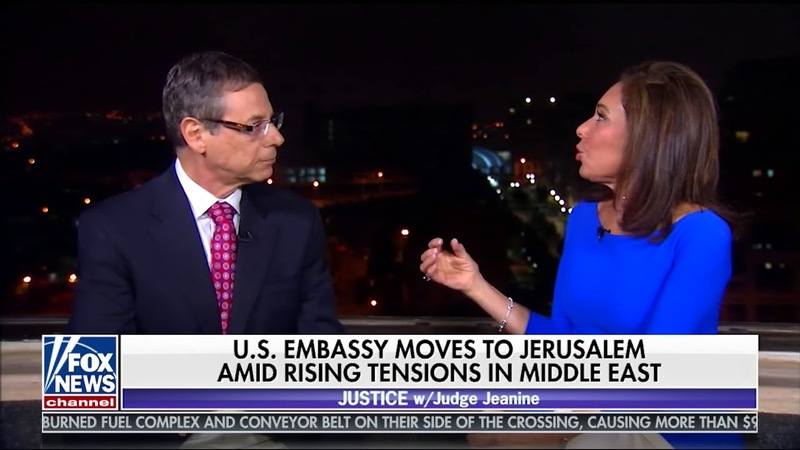 Ambassador Danny Ayalon talks with Judge Jeanine Pirro ahead of the opening of the US Embassy in Jerusalem. 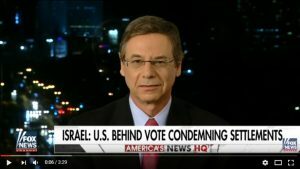 Ambassador Danny Ayalon discusses US President Donald Trump’s decision to exit the Iran Deal. 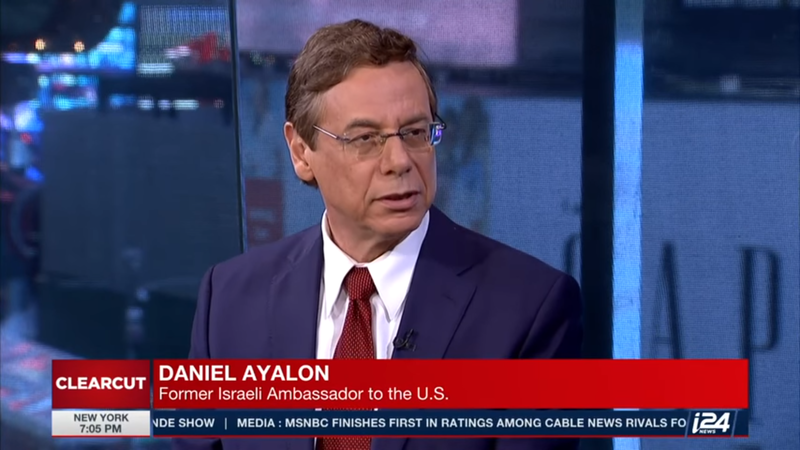 Ambassador Danny Ayalon discusses Israeli Prime Minister Benjamin Netanyahu’s recent meeting at the White House with U.S. President Donald Trump. 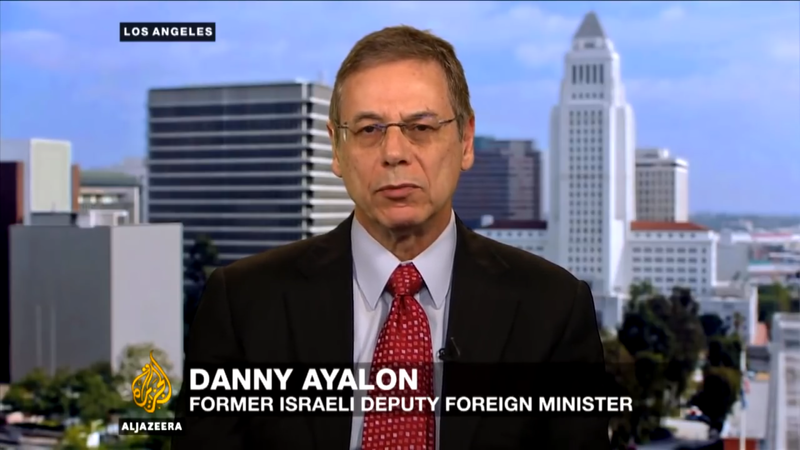 Ambassador Danny Ayalon reacts to the recent anti-Israel vote at the United Nations. 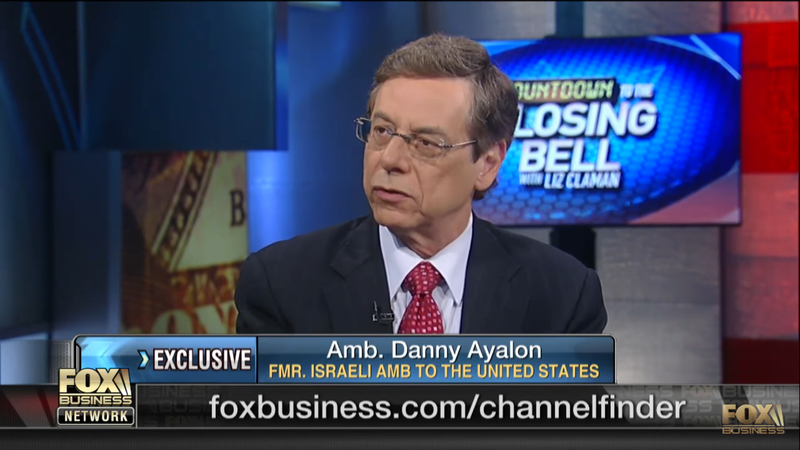 Ambassador Danny Ayalon speaks to FOX Business about US President Donald Trump’s decision to recognize Jerusalem as the capital of Israel. Ambassador Danny Ayalon on why US President Trump’s decision not to certify Iran’s compliance with the nuclear deal has created an opportunity to fix it. Ambassador Danny Ayalon explains that the new security measures on the Temple Mount protect all, including Muslims.